« OpenWorld 2010 Unconference – Open for JavaOne And/Or Oracle Develop Registrants Only. A Poll. OpenWorld 2010 Unconference Venue Is Now Open For OpenWorld Attendees Too! In my post entitled OpenWorld 2010 Unconference Open For JavaOne And/Or Oracle Develop Registrants Only I quoted the Unconference policy which, at the time, stated Unconference attendance was only open to JavaOne and Oracle Develop folks. Now, Open to Oracle OpenWorld Attendees as well! The unconference is a venue for any JavaOne, Oracle Develop or Oracle OpenWorld 2010 attendees to present their own session or workshop on a topic they’re passionate about, in an informal, interactive setting. It is a great opportunity for attendees to learn what’s on the minds of their peers in the community. Tuesday 11 AM: Lombard: Do-It-Yourself Exadata-like Performance? Kevin Closson, Performance Architect, Systems Technology Group, Oracle. Tuesday 4PM: Lombard: What Every Oracle Professional Wants To Ask About Exadata (Also Known as Q&A with Kevin Closson.) 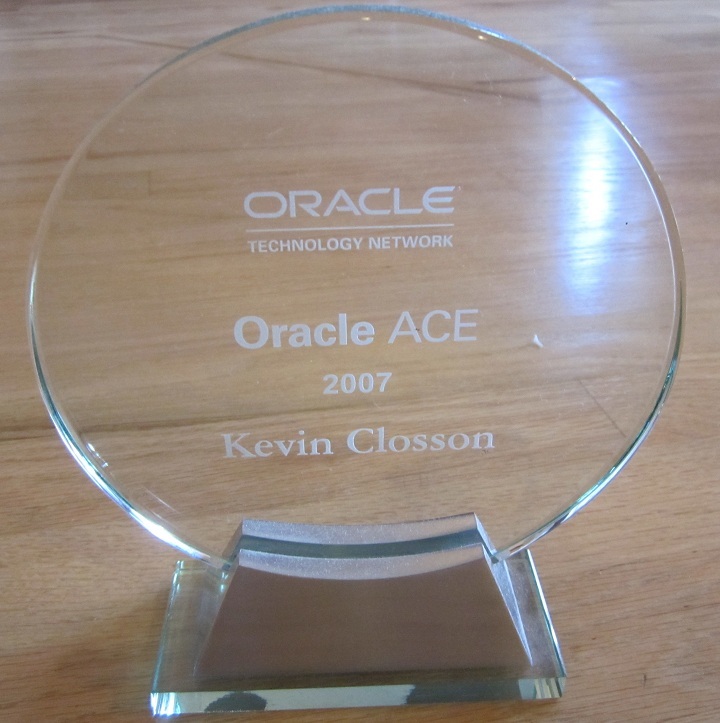 Kevin Closson, Performance Architect, Systems Technology Group, Oracle. Great news Kevin, thank you very much!